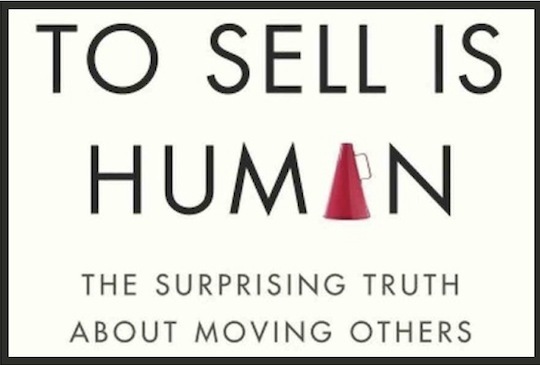 Dan Pink shows that persuasion is critical to our survival in To Sell is Human. Selling is moving others. 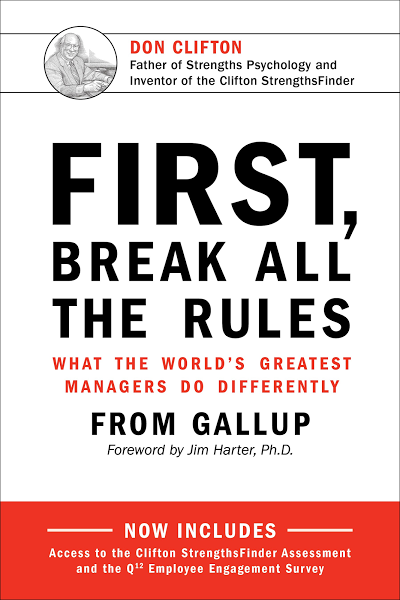 We move others by convincing them of our ideas, influencing them to follow our strategies, or persuading them to help on our projects. We are all in sales, even if we are not convincing someone to make a purchase. 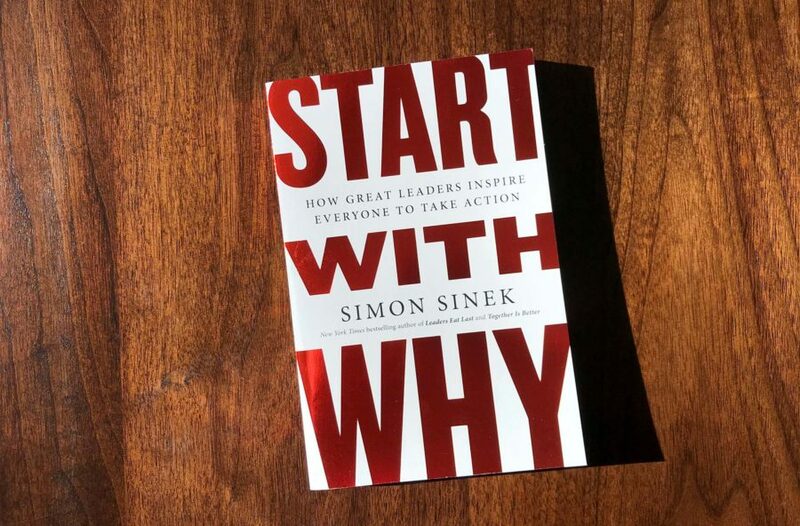 Start With Why by Simon Sinek explains how to motivate yourself and others through asking why first. 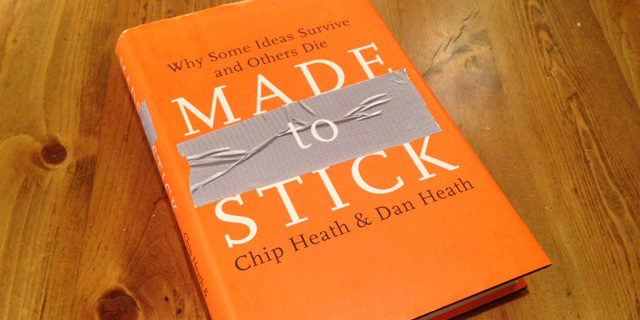 Made to Stick explains how to make your ideas compelling by stories. 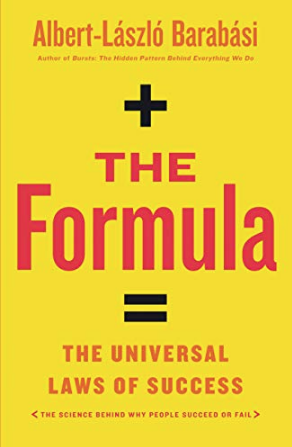 The Formula explains success by analyzing data.